Tray with rockwool cubes. Several formats. 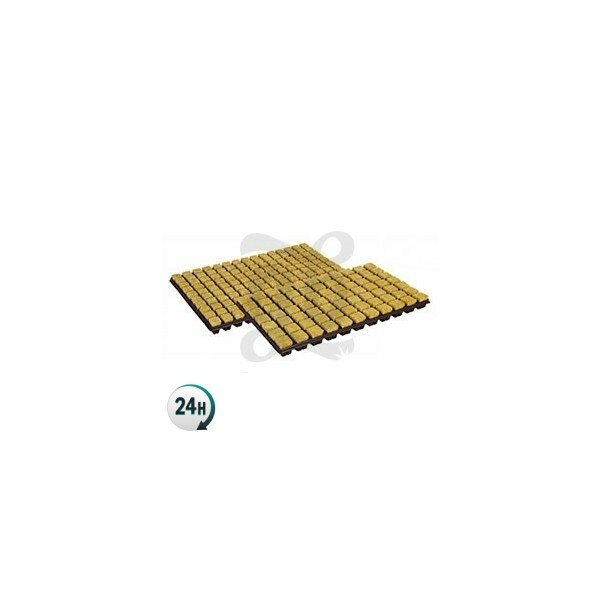 Trays with rockwool cubes in two formats, one with 77 cells of 5x3 cm and a second one with 150 cells of 2,5x3 cm. 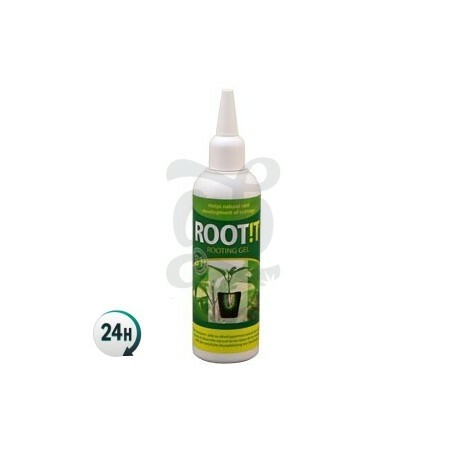 They are the ideal medium to root marihuana plants. 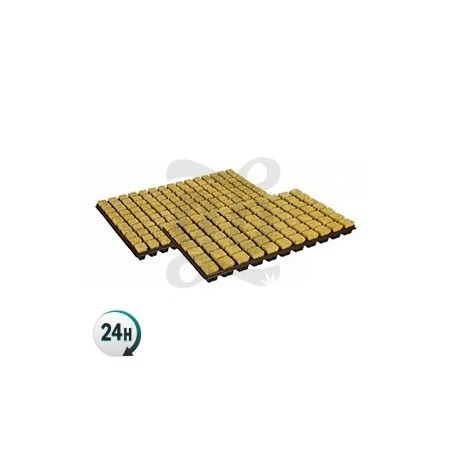 Tray with rockwool cubes, an inert medium that features spectacular aeration and is an optimum medium to root plants. If the cubes are too wet they might become your worst enemies but if you know how to treat them and do not soak them, you will realize this tray is one of the best rooting systems you can find. What we must do before using rockwool is to dip it in water with pH regulated to 5.5 or 5.8, which is the right point your plants should be during their root and growth phases. Once they are wet we must drain them well before using them as a medium in order to avoid waterlogging. We needn’t crush them as if they were sponges because they are not. Sponges recover but rockwool loses its water retention and aeration properties; therefore, they would retain too much water and everything you grew on it would go rotten. We have to drain them by inertia moving them up and down so that they leave all water excess. Then you can introduce your seeds or cuttings and use them as a root system in the first stages of the plant; next you can transplant it into a slab or any type of soil you choose. 5x3cm cubes in 77 cell tray. 2.5x3cm in 150 cell tray. estoy haciendo un pedido de varias cosas y necesito saber que medidas tiene la bandeja de 150 alveolos?? gracias.